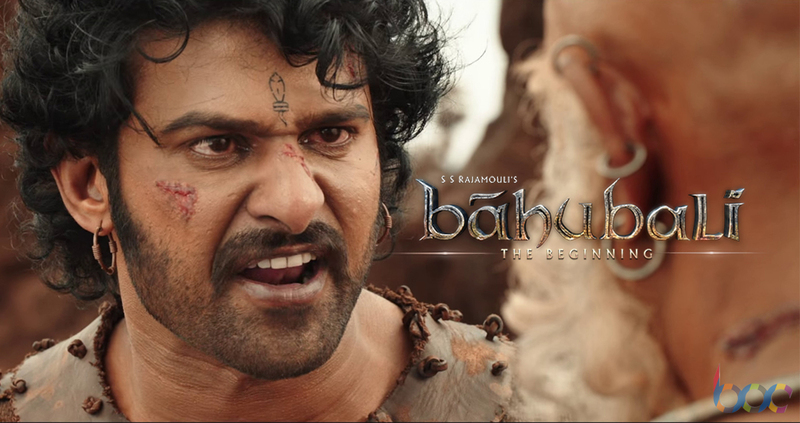 The most hyped and expensive movie of Indian Cinema, Baahubali has been released out. Fans as well as audience, all are showing thumbs up to the movie. 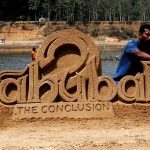 Everyone find the movie up to level of their expectations, all are looking excited and satisfied after watching Baahubali. Normal shows will start from morning but the hashtag #Bahubali started trending on twitter just after its special shows for guests and fans. Fans are giving super positive response and reviews to the movie, which increasing the excitement of audience to watch it on first day. Many Bollywood celebrities also appreciating the director S.S. Rajamouli for making such a masterpiece in Indian Cinema. Karan Johar who is presenting the Hindi version of the movie in India, is also receiving appreciations for being a part of such great epic Indian movie. 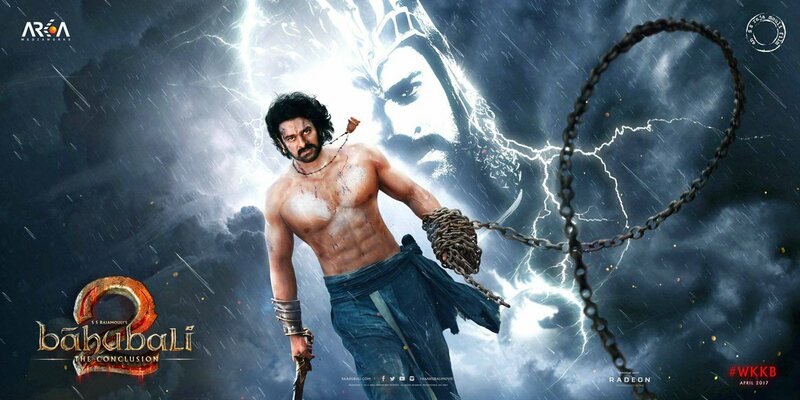 You can easily experience the super positive waves of Baahubali on social media where fans as well as movie critics positing their reviews.